Why Haven't the 9/11 Defendants in Guantanamo Been Put on Trial? At the U.S. Navy base in Guantanamo Bay, Cuba, a $12 million courtroom sits empty on an abandoned runway. The Expeditionary Legal Complex was built in 2007 in the expectation it would be used for the trial of terrorists accused of murdering nearly 3,000 people with twin attacks on New York and Washington on September 11, 2001. But 10 years later, and 16 years after 9/11, no one has been brought to trial in that courtroom. Five defendants sit in a high-security prison nearby, waiting for a court date that is perpetually delayed. Meanwhile, the bill to the U.S. taxpayer has reached an estimated $300 million. "The fact we haven't tried the 9/11 conspirators, who have been in U.S. custody for over a dozen years, continues to do great harm to the victims of 9/11, both those affected directly by the attack and the greater American public as well," said Karen Greenberg, director of the Center on National Security at the Fordham Law School in New York. As Greenberg notes, only one half of the famous promise President Bush delivered to Congress after 9/11, has been fulfilled. "Whether we bring our enemies to justice, or bring justice to our enemies, justice will be done. "— President George W. Bush, Sept. 20, 2001. "Justice may have been brought to them," said Greenberg of the terrorists responsible for 9/11, "but they have not been brought to justice." And don't expect justice anytime soon. The defendants are being prosecuted via a military commission, with judge, prosecutor, jury and some portion of the defense team drawn from the U.S. armed services. On July 31, the prosecutor, Army Brig. Gen. Mark Martins, proposed a start date of Jan. 7, 2019, but defense counsels objected to the calendar and the judge, Army Col. James L. Pohl, seemed to agree. Martins declined an NBC News request for an interview. Related: Guantanamo Bay: Who Are the Detainees Left at the Prison? One issue is the proposed construction of a second courtroom at Guantanamo, because a second trial, prosecuting defendants in the 2000 USS Cole bombing, might be going on simultaneously. Pohl has said he will not hold "night court" to accommodate both trials in the existing facility. That second courtroom would have to be prefabricated, at a cost of $4.5 million to $6 million, and flown to Cuba, just like the first one. The prosecutor suggested it could be ready by November 2018 but noted the design hadn't yet been approved. Such delays have been typical for the case. It has jumped from court to court, from military to civilian to military, since the first charges were brought in military court in June 2008 during the Bush administration. The Obama administration then decided to review the case and in January 2010 withdrew the military charges. Eric Holder, President Obama's attorney general, wanted the defendants put on trial in U.S. District Court in Manhattan, blocks away from the site of the World Trade Center. Strong objections, based on alleged security issues, led Holder to drop that idea and new charge sheets were issued in May 2011 at the military commission. A year later, there was a new arraignment at Guantanamo. It lasted 13 hours, with time off for the defendants to pray in the courtroom. Since then, said a former military prosecutor, the case has become a "complicated morass." Defense counsels, said the prosecutor, have filed "many hundreds of motions," noting that there have been more than 5,000 court docket entries, each requiring judicial actions of some kind. 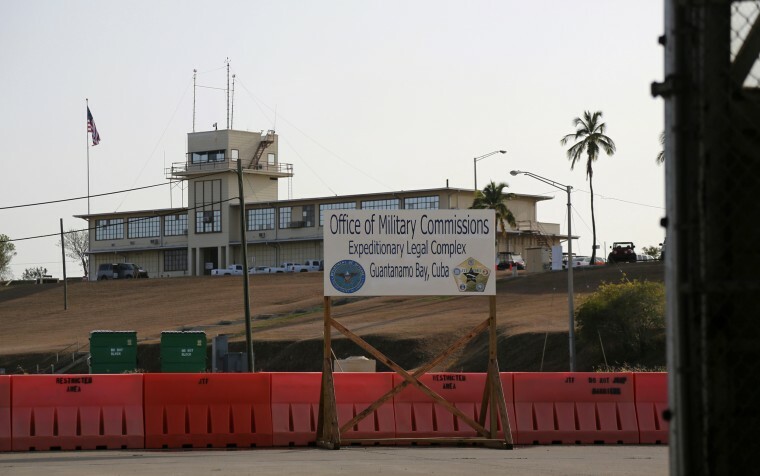 While noting defense counsels are within their rights to challenge the prosecution, the former prosecutor said many of the motions were "less righteous, less meritorious" than others, citing some that sought better lighting for defendants quarters at Guantanamo's Camp 7, where they are among 11 high-value detainees. "Defense counsel wants to show that the system is broken," said the former prosecutor, "and so, wants to prove that." The former prosecutor – and other legal experts — have also criticized the lack of frequent court hearings by Judge Pohl, which slows the case further. The infrequent hearings, said the former prosecutor, are in part a function of Guantanamo's "remote location," but also said that fellow prosecutors found the court's calendar "perplexing." Defense counsels, on the other hand, note that beyond the significant legal issues that come with a process that is basically unique, there is the issue that the defendants were subjected to what the government calls "enhanced interrogation techniques," but what others, including the Senate Intelligence Committee, have called "torture." Bernard Kleinman is part of the defense teams for two of the five defendants, Ammar al-Baluchi and Khalid Sheik Mohammed. "These are individuals who have suffered waterboarding, and other forms of alleged torture, while in U.S. detention," he said of his clients. Al-Baluchi, who allegedly ferried $120,000 to the hijackers, was the model for the terrorist "Ammar," whose "enhanced interrogation" was shown in the movie "Zero Dark Thirty." Kleinman, who is America's most experienced defense counsel in al Qaeda cases, added that the government's decision to seek the death penalty has also added to the case's complexity — and delays. 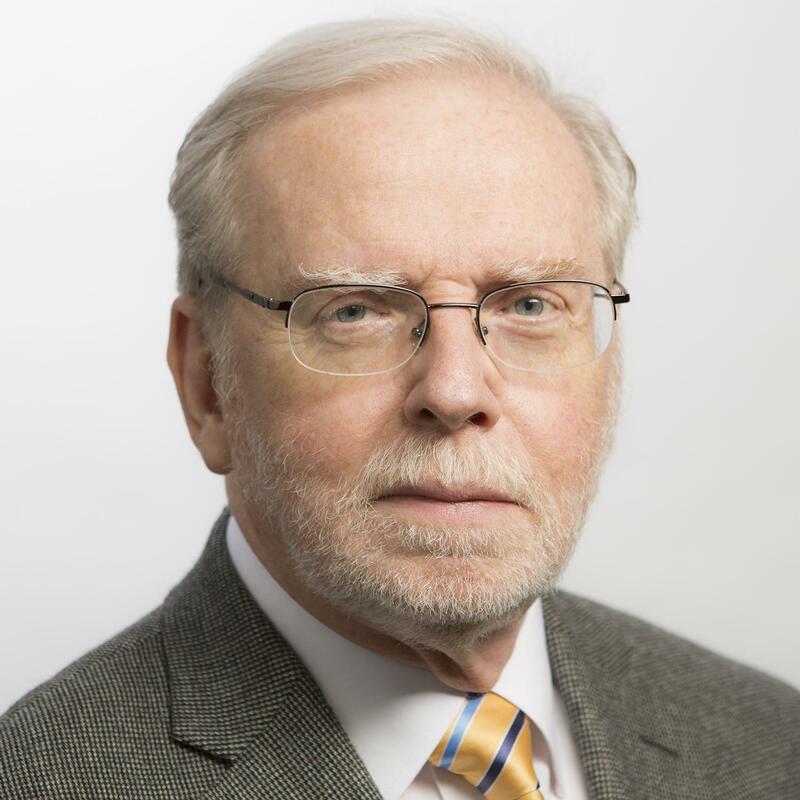 "That means defense counsel must develop mitigation strategies for sentencing," he said, describing painstaking research into possible arguments that he and other defense counsel would use to avoid death sentences for their clients. Then, he said, there are the issues of secrecy. "There has been a through-the-looking-glass aspect of the military commissions, where you never know what the rules are," he said. "It's very difficult because there's still a huge amount of classified material that's not been turned over to defense counsel yet." For example, he said, defense attorneys are still looking for classified material that relates to "black sites" in countries like Thailand and Poland where the defendants were kept for years before being arraigned. "How are you going to talk about what went on in those black sites?" said Ali Soufan, a former FBI agent who's been critical of the CIA's enhanced interrogation techniques in part of because of the legal consequences. "When they went into a black hole, it's very, very difficult for our government to talk about it." Both prosecutors and defense counsel agree a complicating factor is that the defendants were held for between five to seven years without access to either side. "This was not a law enforcement investigation, but an intelligence operation," said the former prosecutor. Then, once the motions are resolved and the trial begins, it could go on for years. Kleinman said the defense believes that the trial could last three to five years — and that's without appeals. "It is a virtual certainty that the 20th anniversary of the 9/11 attacks in 2021 will pass without any case fully adjudicated, without justice," said Kleinman. Some in the intelligence community wonder how it helps counterterrorism efforts to mount a trial and "give these guys a platform, open a scab," as one U.S. intelligence official put it. "This kind of pontificating would not happen in a federal court. Judges control their courtrooms. How many trials have we seen? It's happened. But it doesn't mean anything." No matter how things work out, costs continue to mount, with some estimates putting the total expenditures so far at $300 million. That total includes infrastructure, legal, and medical costs — even the bill for the Colorado National Guard military police who rotate in and out of Guantanamo. But the real cost, said Greenberg, is the cost of delayed justice. "What's most damaging is the damage to the American psyche.